Matthew Herbertz is an award-winning filmmaker from Indianapolis, IN. He received his undergraduate degree in TV/Film from DeSales University and went on to receive his MFA in Film and Video Production at Ohio University. He is the co-founder of the independent production company, Kiltered Productions, with friend and artistic collaborator, Ross Morin. Matthew has written and directed narrative, documentary, and experimental short films that have screened at festivals nationally and internationally. In addition to his work as an independent filmmaker, Matthew has worked as a cinematographer, assistant director, producer, and gaffer on a number of short and feature films. His most recent short film, Relax (2018), began its tour on the film festival circuit in spring 2018 and screened at 17 festivals around the world, including the DC Independent Film Festival, Athens International Film and Video Festival, and Sidewalk Film Festival in Birmingham, AL. Matthew lives in Lakeland, Florida where he works as an active independent filmmaker and a tenure-track Assistant Professor at Florida Southern College teaching film and video production and studies. He has taught film and video production courses in cinematography, editing, sound, lighting, producing and screenwriting, as well as the art of storytelling and visual communication. Matthew's film theory courses tend to focus on the topics of representation of gender, violence, and religion in cinema and television. Article in The Ledger. Lakeland, FL's newspaper. 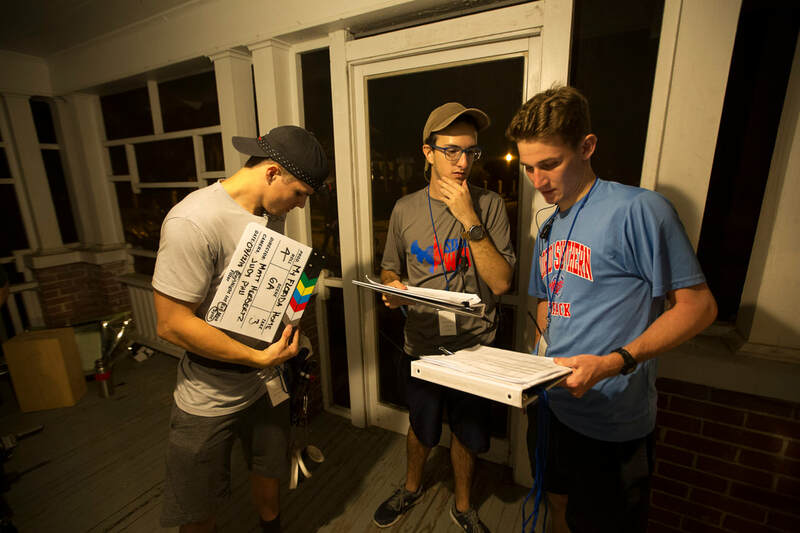 ​Three Florida Southern Students on set for My Florida Home. 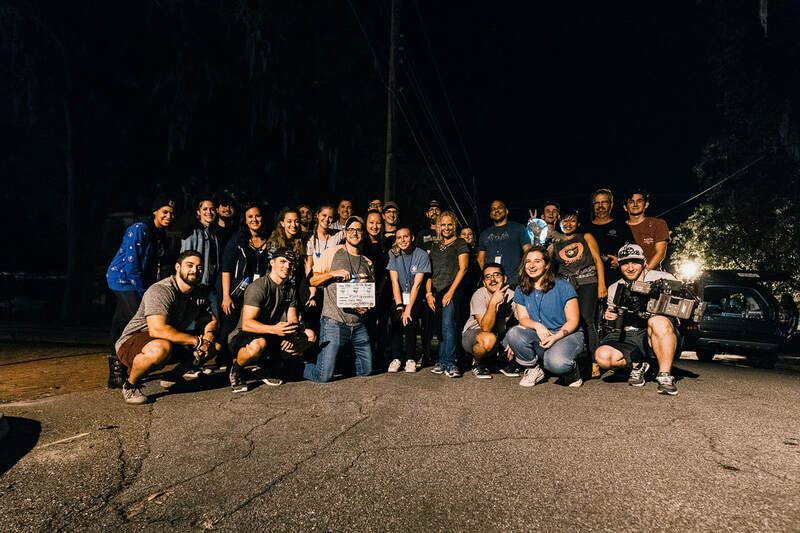 Matthew Herbertz with the crew for My Florida Home. Half of the crew were made up of Florida Southern College students from all disciplines. 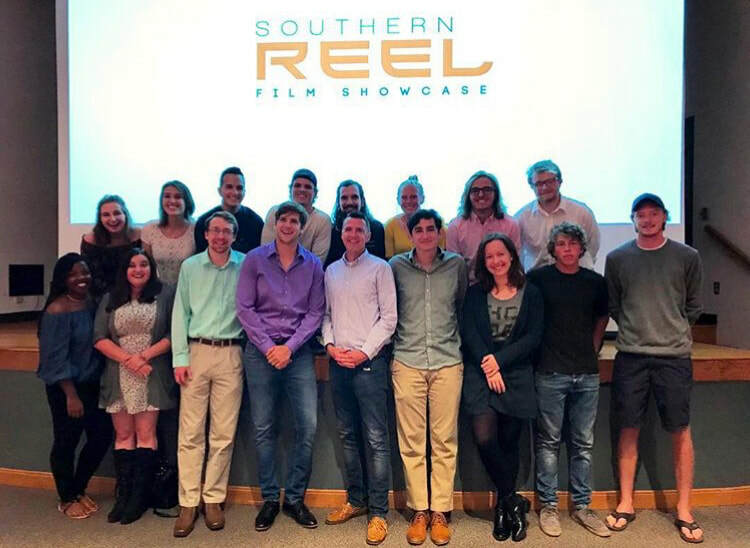 Matthew Herbertz and William Allen with film students at the first annual Southern Reel Film Showcase at Florida Southern College. Article in Tampa Bay Newswire. 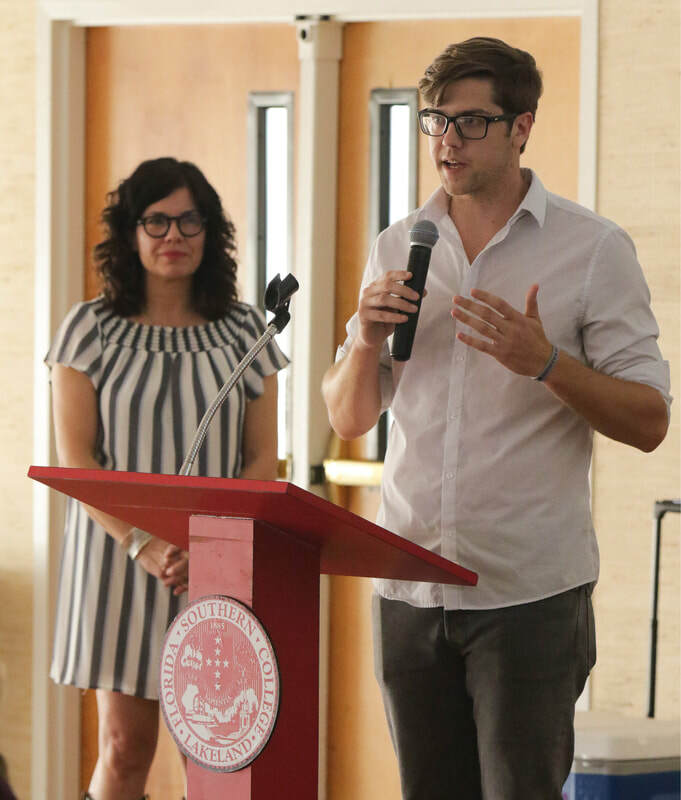 Matthew Herbertz introducing his mentor and filmmaker Annie Howell at Florida Southern College for a visiting artist lecture. 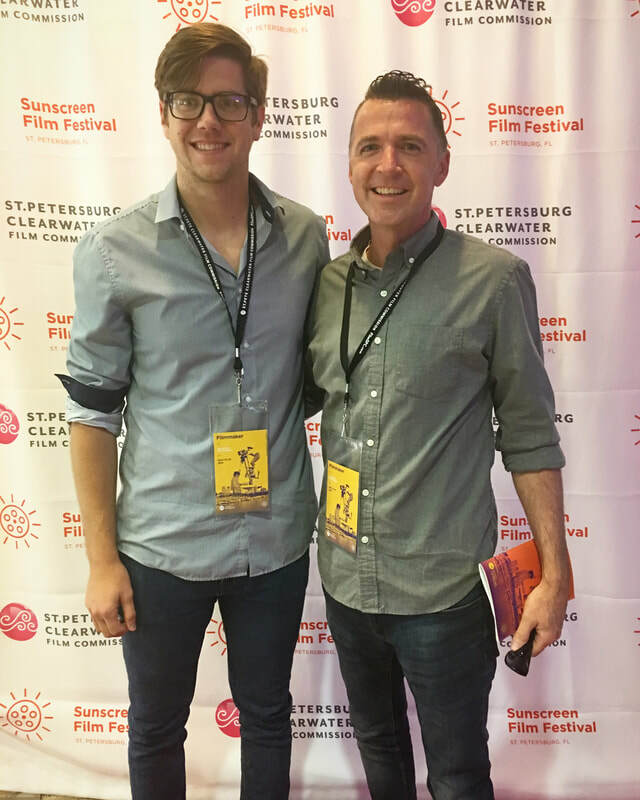 Matthew Herbertz with his colleague and collaborator, William Allen, at the Sunscreen Film Festival for a screening of his film, Relax. 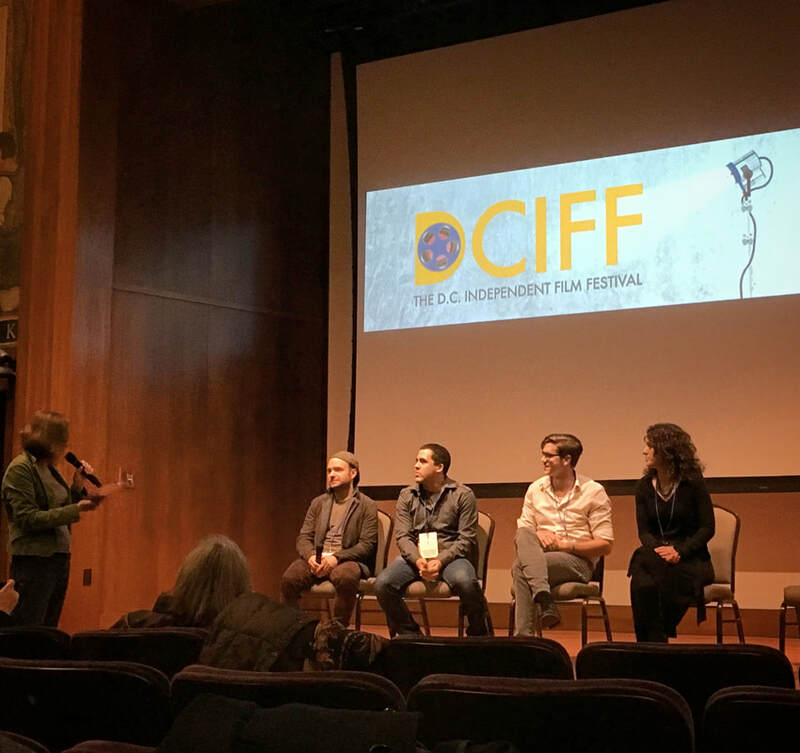 Matthew Herbertz during a Q and A at the DC Independent Film Festival for the premiere of his short film, Relax. 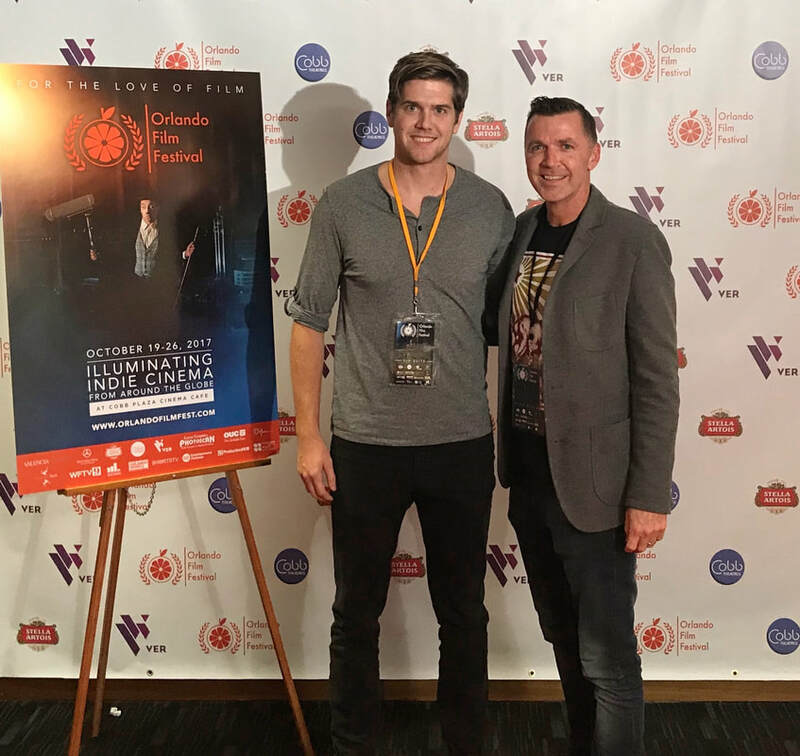 Matthew Herbertz with his colleague and collaborator, William Allen, at the Orlando Film Festival to screen, A Peculiar Thud. Article on DePauw University's website. 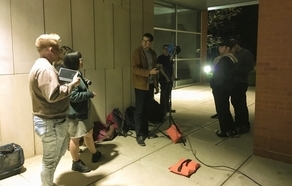 Matthew Herbertz teaches students the basics of lighting.